Everything seemed to happen in July — everything. 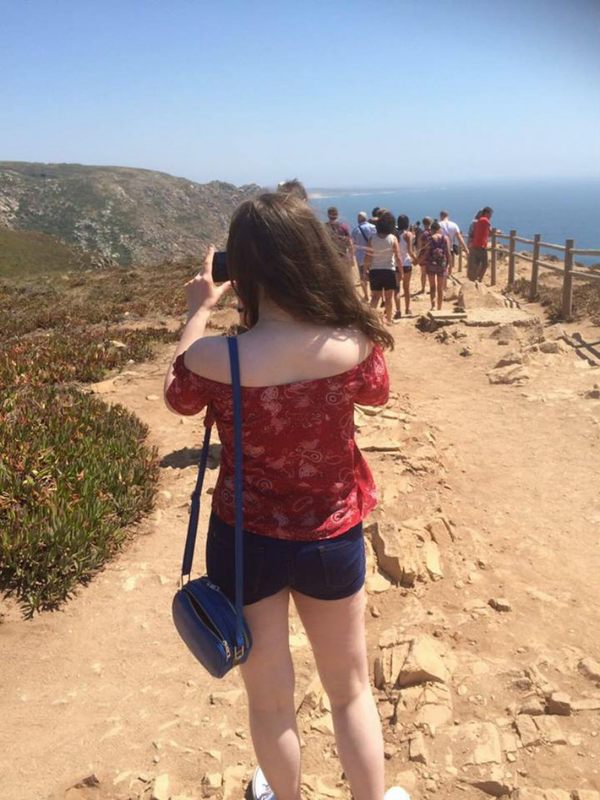 I graduated, I’ve just come back from a holiday to Portugal, and I’ve managed to bag myself an internship! By the time you read this I’ll be in the middle of my first day (or at least on my way there) and I’m really looking forward to getting stuck in. I’ll be commuting, but rather than looking at this as a negative I’m going to use the time to read all the books on my Kindle and get some writing done. Honestly, I just can’t wait to have a proper routine again. So, what about Portugal? Well, we were in Cascais, just outside Lisbon, and it was lovely. There was something interesting at every turn, be it graffiti (the arty kind, not just ‘I woz ere’, although there was plenty of that too), a colourful building, or a beautiful view. I’ll have a post up about my highlights at some point next week but for now, let me just say that it was wonderful to get away. Truthfully, I already want to go back and explore some more, especially in Lisbon. I watched… Okay, so I was bored in my Travelodge room while we were in Wales for graduation and I ended up watching The Real Housewives of Cheshire, of all things — I have never seen so many shades of pink in my life, not even in Legally Blonde: The Musical. I’ve also been revisiting my The Fresh Prince of Bel Air box set, which will never get old (although it makes me feel old when I remember it’s well over twenty years old now). I read… The Wrong Knickers by Bryony Gordon, which I loved. She is brutally, eye-wateringly honest about her experiences as a single twenty-something and I so admire that in writers of non-fiction, especially when they’re female. I listened to… Don’t Look Back Into the Sun by The Libertines, Bros by Wolf Alice, and Hands to Myself by Selena Gomez. I bought… An SD card for my phone so that I can free up some memory on my phone… and download Pokemon Go. Except I had to temporarily uninstall the app almost immediately because I needed the space for my Ryanair boarding pass, so I haven’t caught much at all. I feel like it could become quite the addiction though — my friends are getting super competitive and I want to see what all the fuss is about! Product of the Month: Evolve Superfood Shine Shampoo — it gives that swishy clean-hair feeling and is vegan-friendly, too. How was July for you? Let me know in the comments!